The Cintas facility, which distributes first aid and safety products and rental garments, was previously certified at the Gold level. It took steps to earn additional credits within the Zero Waste Analysis section of the application to secure Platinum, the top certification level. "The partners in our Mason facility, led by distribution center managers Bob Monast and Bill Carter, have truly embraced the purpose of our zero waste program, and were dedicated to elevating the certification from Gold to Platinum," said Krista Jaeger, Manager of Sustainability at Cintas. "The team paired their passion for zero waste with continued hard work to bring Cintas its first TRUE Platinum certification." The Mason distribution center was originally certified Gold in 2017. To increase its certification level, the facility needed to earn 64-81 points across 15 categories of the rating system. The team worked closely with recycling service providers to conduct an efficiency assessment of the processing of waste streams, and confirm that no contamination of waste streams had occurred from a historical perspective. Since 2013, Cintas' waste reduction efforts have resulted in seven locations certified under the TRUE rating system. Cintas is currently implementing proven zero waste strategies at its Chicago and Columbus distribution centers and will look to its past successes when defining a model for facilities like its rental laundry plants. To date, 36 projects globally have earned Platinum certification under TRUE, putting Cintas in the company of other zero waste leaders. "Facilities certified TRUE Platinum demonstrate the highest commitment to resource management and are true zero waste leaders," said Stephanie Barger, Director, Market Transformation & Development, TRUE Zero Waste Program. 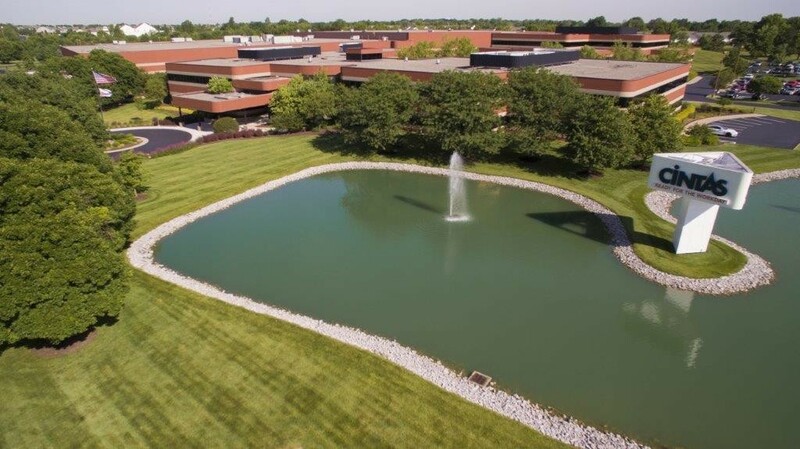 "Although the team in Mason had already been honored with Gold certification, they focused on setting new goals and finding ways to drive continuous improvement. We are thrilled to witness their progress and certify the distribution center at the Platinum level."